6) Ming,DL , Jennie, ZM, et al : Ethnic-and gender-specific association of the nicotine acetylcholine receptor　α4 subunit gene （CHRNA4）with nicotine dependence. 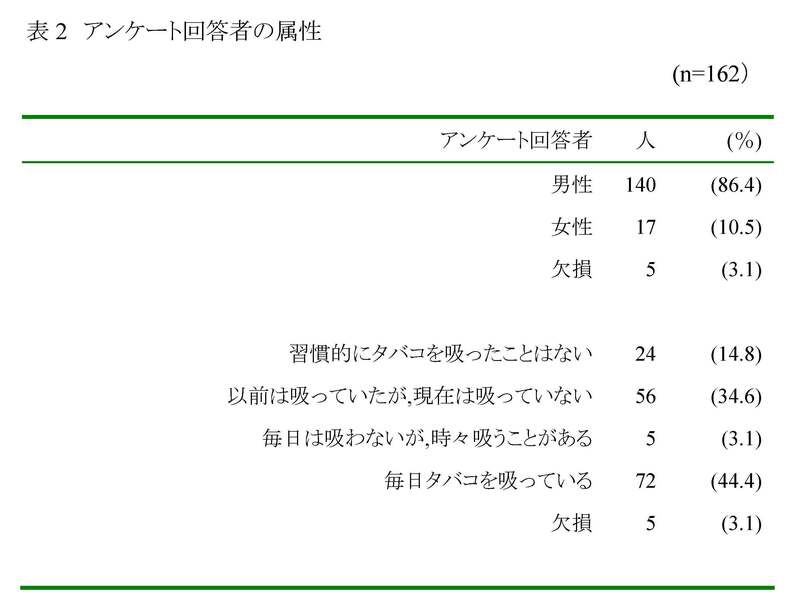 Human Molecular Genetics 2005; 14: 1211-1219. 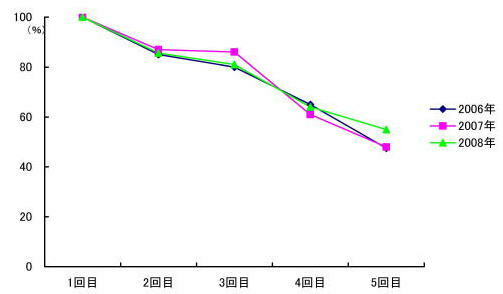 Varenicline was put on the market as a quit-smoking support product in Japan on May 8, 2008, and we began to use it from June, 2008. We have prescribed for 4 months, the number of patients was superior to 100 in our clinic. 106 subjects （62 men and 44 females） that selected taking Varenicline were enrolled. The average age was 54.0 years old （man 56.4 years old and female 50.7）. 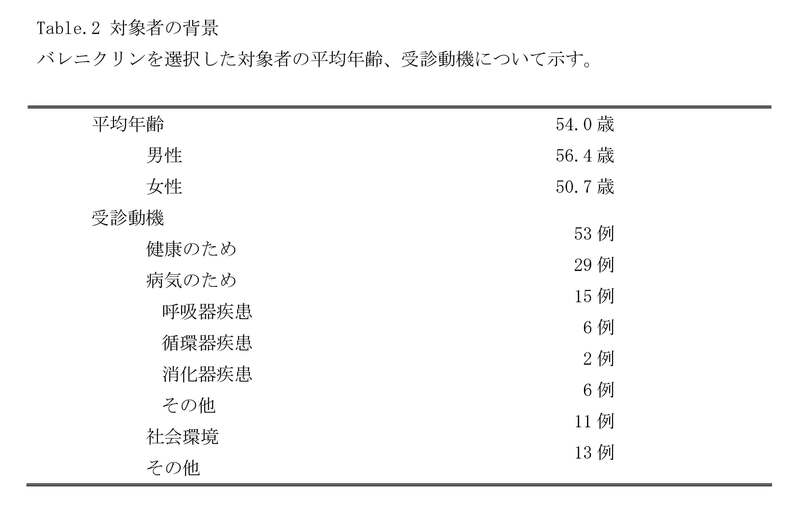 The most common adverse effects were 53 subjects （54%） due to stomach and intestines symptom. 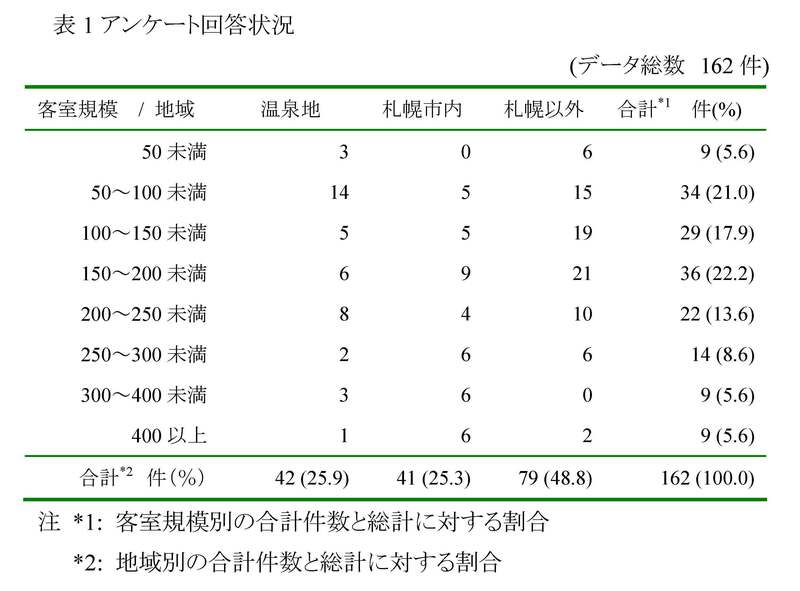 Neurological manifestation was identified in 35 subjects （36%）. It was difficult to distinguish most of the adverse effects by varenicline from nicotine secession symptom. The quit rates in subjects treated with varenicline in 2008 was 60%, while nicotine patch in 2006, 2007 was 40%, 48%. 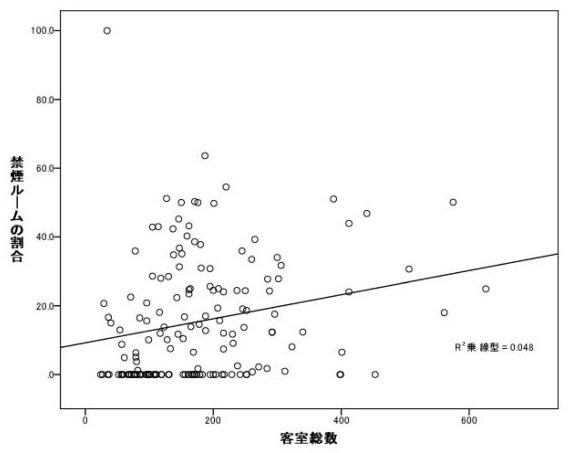 Moreover, woman's consultation ratio in 2008 was increased. Varenicline is non-nicotine prescription medicine, so it is possible to prescribe for the patients of unstable angina and the cerebrovascular accident, etc. The nicotine patch quit rate in 2007 was superior to 2006, improving the policy of smoking cessation in our clinic. I think the support for outpatients is more important than the selection of the quit-smoking support products. 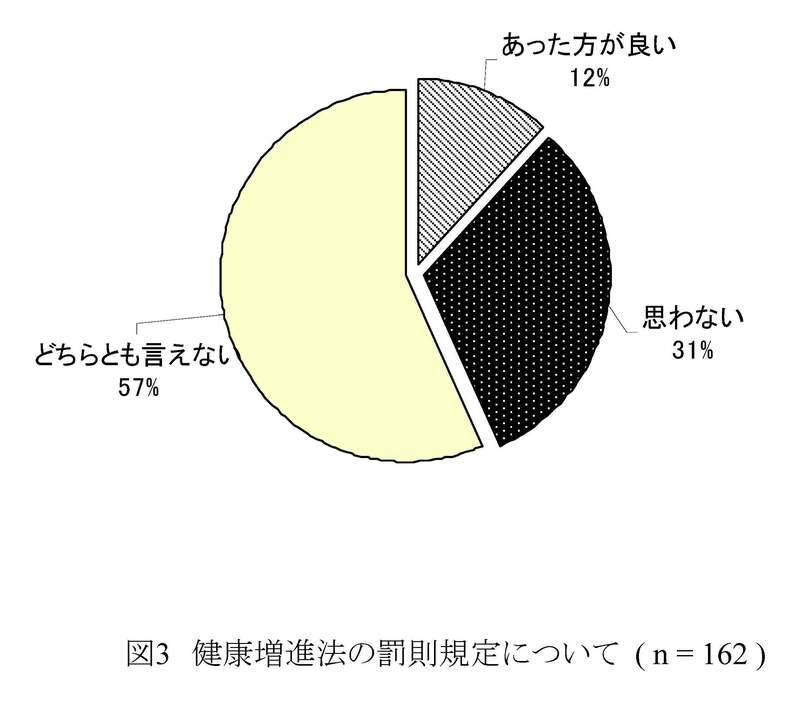 1) 村松園江：女子学生の喫煙行動と生活習慣のかかわりに関する研究（第1報）生活習慣および喫煙に対する意識について. 日本公衛誌　1985; 32: 675-686. 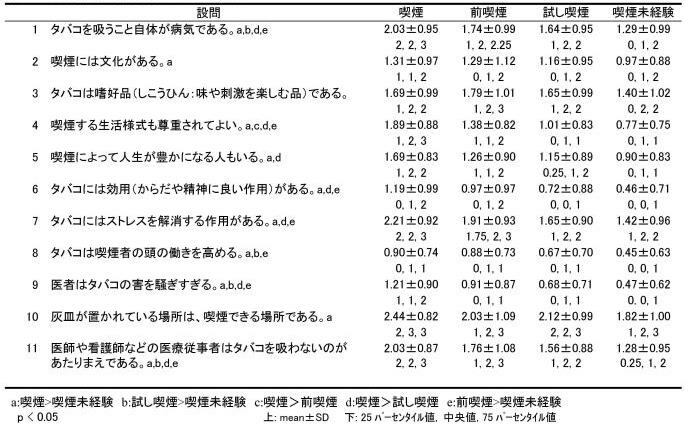 2) 岡田加奈子：一般学生と看護学生の喫煙行動と禁煙教育. 帝京平成短期大学紀要　1993; 3: 55-62. 3) 山沢和子, 松井信子, 水野泰子, ほか：女子学生および両親の喫煙と日常生活の状況. 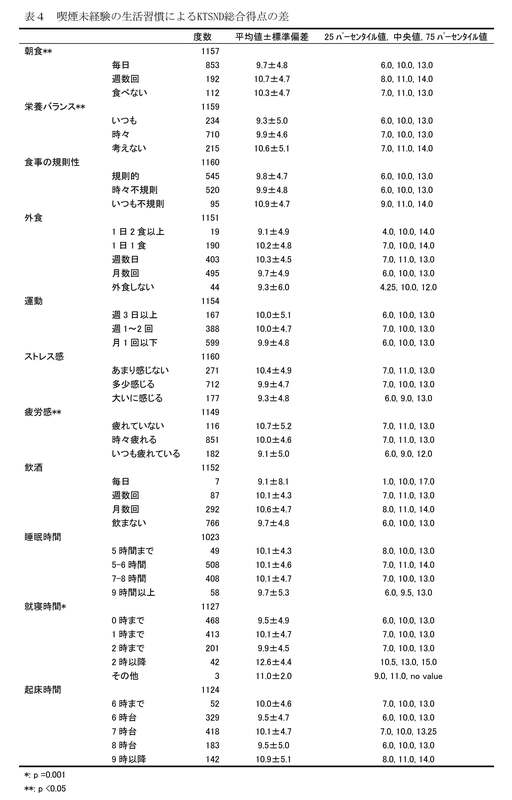 教育医学　1998; 43: 300-314. 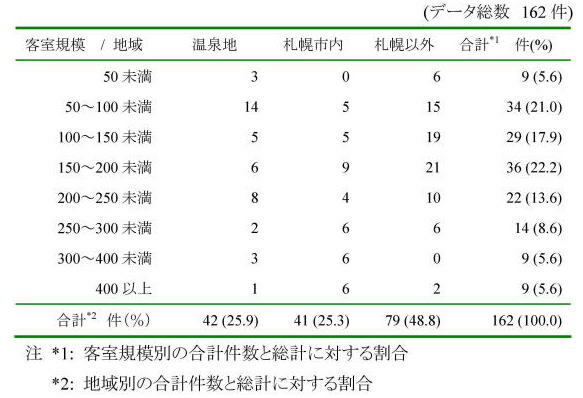 4) 宮井正彌：姫路独協大学における学生喫煙実態調査（2000年度）．日本公衛誌　2002; 49: 437-446. 5) 保屋野美智子, 白石好, 塩原アキヨ, ほか：女子学生の喫煙と食習慣との係わり．栄養学雑誌　2003; 61: 371-381. 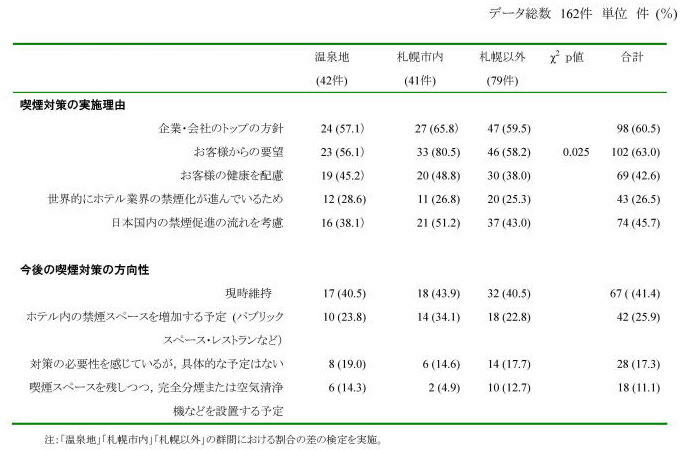 6) 尾崎米厚：青少年の喫煙行動、関連要因、および対策．J Natul Inst Public Health. 2005: 54: 284-289. 7) 寺山和幸, 船根妃都美, 澁谷香代, ほか：ヘルスアクティブな看護師育成のための看護学生のライフスタイル研究（6）‐市立名寄短期大学看護学科で実施してきた喫煙防止教育プログラムの意義‐．名寄市立大学・市立名寄短期大学道北地域研究所「地域と住民」2007; 25: 1-5. 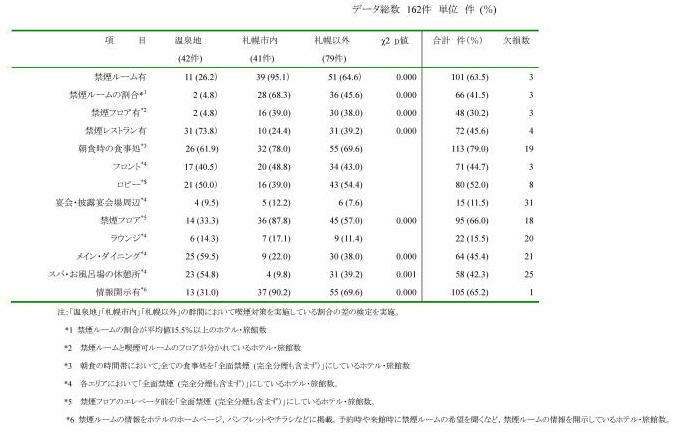 8) 吉井千春, 加濃正人, 相沢政明, ほか： 加濃式社会的ニコチン依存度調査票の試用（製薬会社編）．日本禁煙医師連盟通信 2004; 13: 6-11. 9) Yoshii C, Kano M, Isomura T, et al: An innovative questionnaire examining psychological nicotine dependence, “The Kano test for social nicotine dependence (KTSND)”. J UOEH 2006; 28: 45-55. 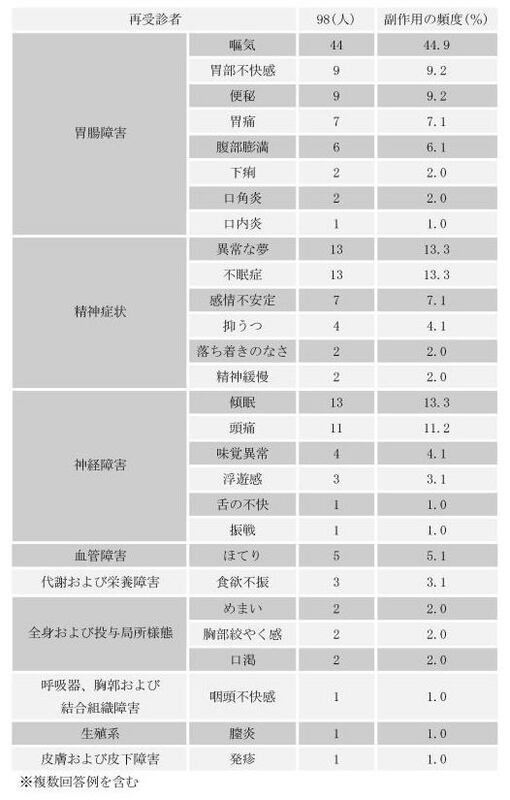 10) 北田雅子,　武蔵学,　谷口治子,　ほか：加濃式社会的ニコチン依存度調査票Version2を用いた防煙教育の可能性についての検討. 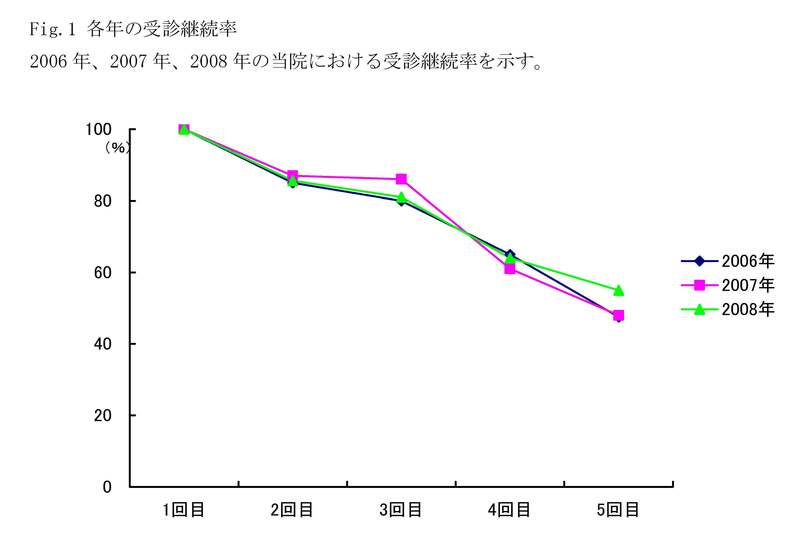 日本禁煙医師連盟通信2006. 15付録, 9-11. 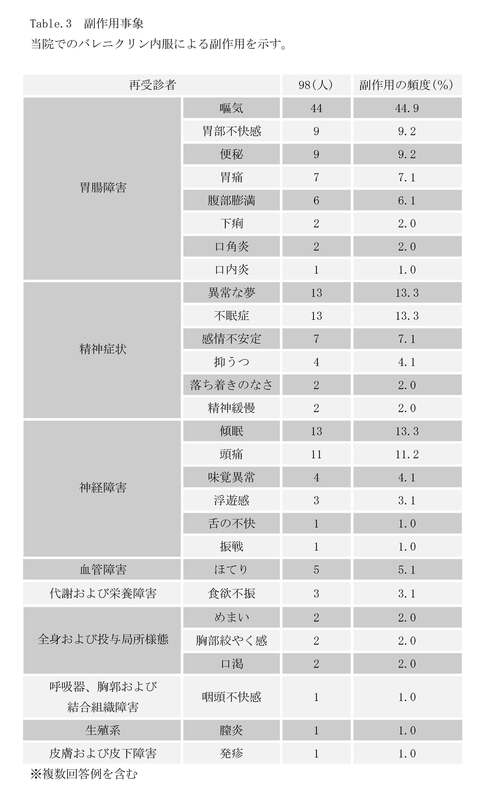 11) 吉井千春, 加濃正人, 稲垣幸司, ほか：加濃式社会的ニコチン依存度調査票を用いた病院職員（福岡県内3病院）における社会的ニコチン依存の評価. 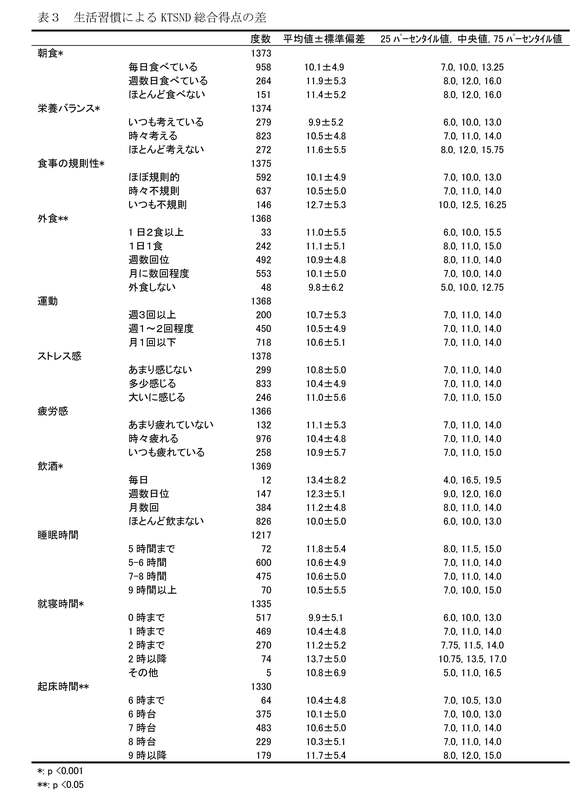 禁煙会誌 2007 ; 2: 6-9. 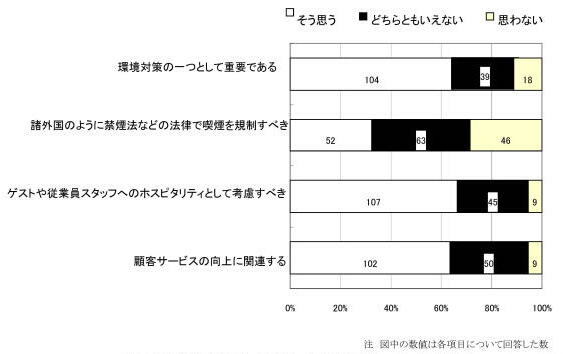 13) 栗岡成人, 吉井千春, 加濃正人：女子大生のタバコに対する意識調査‐加濃式社会的ニコチン依存度調査票 Version 2 による解析‐. 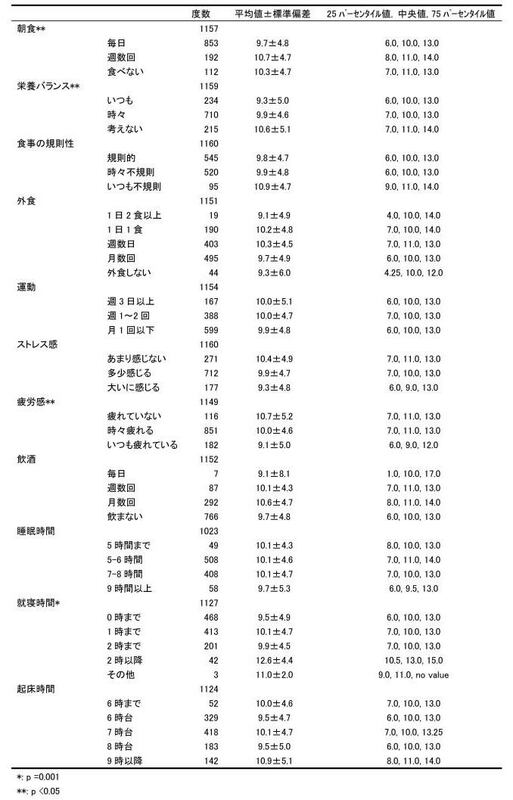 京都医学会雑誌 2007 ; 54 ; 181-185. 15) 遠藤　明, 加濃正人, 吉井千春, ほか：高校生の喫煙に対する認識と禁煙教育の効果. 禁煙会誌 2008 ; 3 ; 7-10. 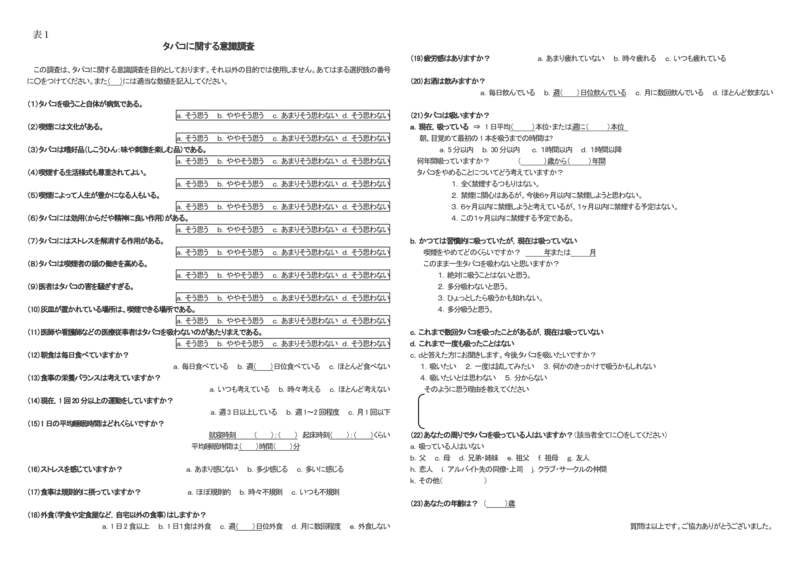 16) 遠藤　明, 加濃正人, 吉井千春, ほか：小学校高学年生の喫煙に対する認識と禁煙教育の効果. 禁煙会誌 2007 ; 2: 11-12. 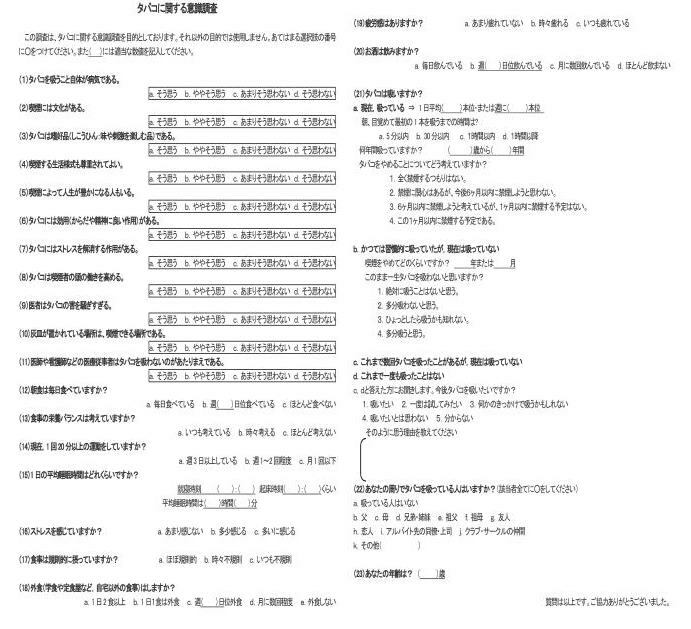 18) 吉井千春, 栗岡成人, 加濃正人, ほか：加濃式社会的ニコチン依存度調査票（KTSND）を用いた「みやこ禁煙学会」参加者の喫煙に関する意識調査. 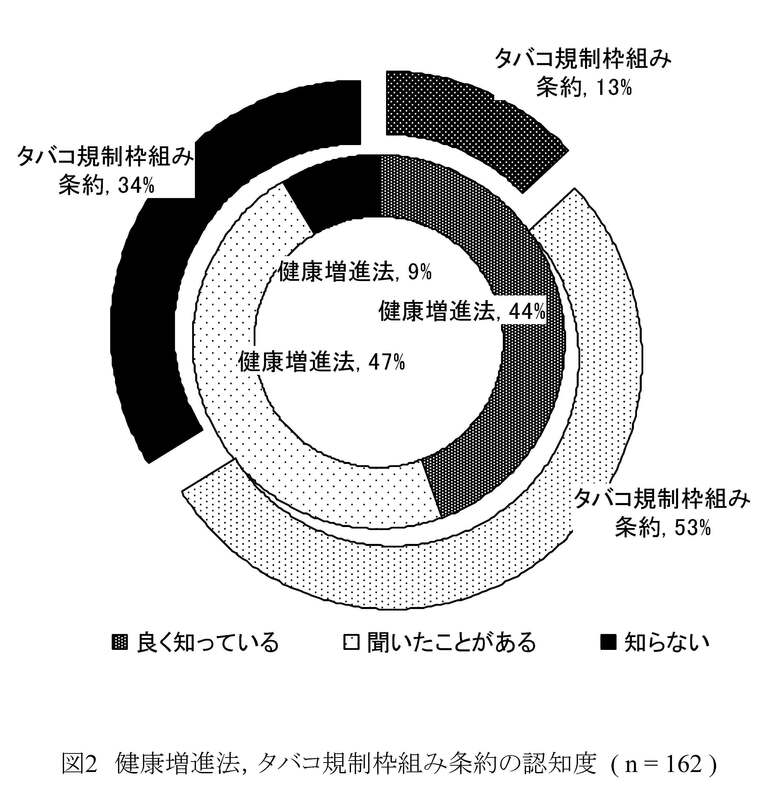 禁煙会誌　2008; 3: 26-30. 20) Belloc NB, Breslow L: Relationship of physical health status and health practices. Prev Med 1972; 1: 409-421. 22) Christine Jackson: Cigarette consumption during childhood and persistence of smoking through adolescence. Arch Pediatr Adolesc Med. 2004; 158: 1050-1056. 23) 難波敦子, 尾立純子, 浅野真智子, ほか：コンビニンエンス・ストアーの利用の実態と食生活状況. 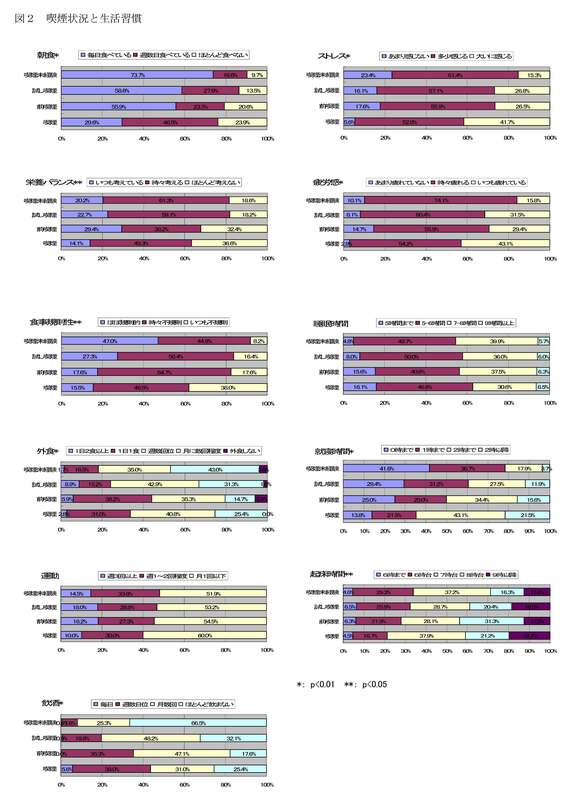 栄養学雑誌2001; 59: 135-145. 24) 横山公通, 宮崎康文,水田嘉美, ほか：中学生の自覚症状と生活習慣に関する研究. 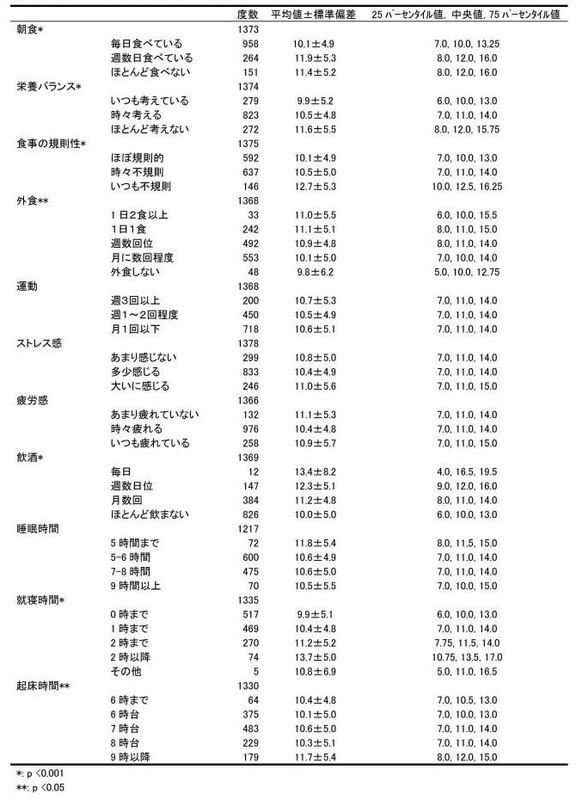 日本公衛誌2006; 53: 471-471. We sent out a questionnaire to female students at a women’s college and received answers from 1,379 respondents. The respondents consisted of 72 smokers, 34 ex-smokers, 112 experimental smokers （people who have only experimented with smoking） and 1,161 responders who had never smoked. 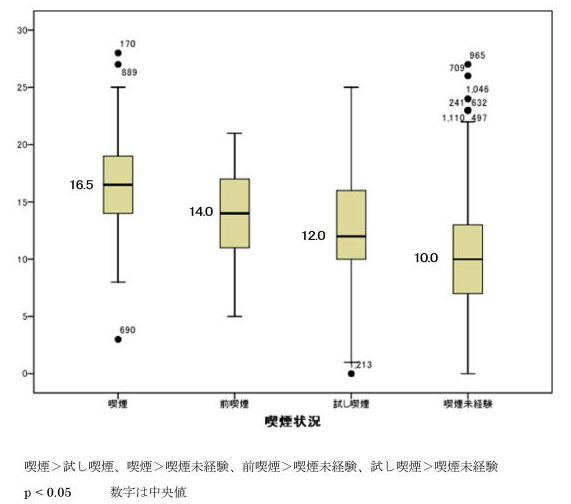 The median KTSND scores of 14.0, 16.5, 19.0 （25 percentile, median, 75 percentile） for smokers and 10.75, 14.0, 17.5 for ex-smokers and 10.0, 12.0, 16.0 for experimental smokers were significantly higher than that of 7.0, 10.0, 13.0 for those who had never smoked （p < 0.05）. Among the experimental smokers and those who had never smoked, the mean KTSND score of those interested in smoking was significantly higher than those who weren’t. Furthermore also among these same groups, those whose relatives and associates smoke scored significantly higher on the KTSND than those who didn’t. The smoking status of students was significantly related to their lifestyle, such as their eating, drinking and sleeping habits, and their way of feeling stress and fatigue, and the mean KTSND of the students who were determined to have an “unhealthy” lifestyle i.e. to skipping a breakfast, being not concerned about having balanced meal, drinking more, going to bed and getting up later, were significantly higher than of those who were determined not to have an unhealthy lifestyle. 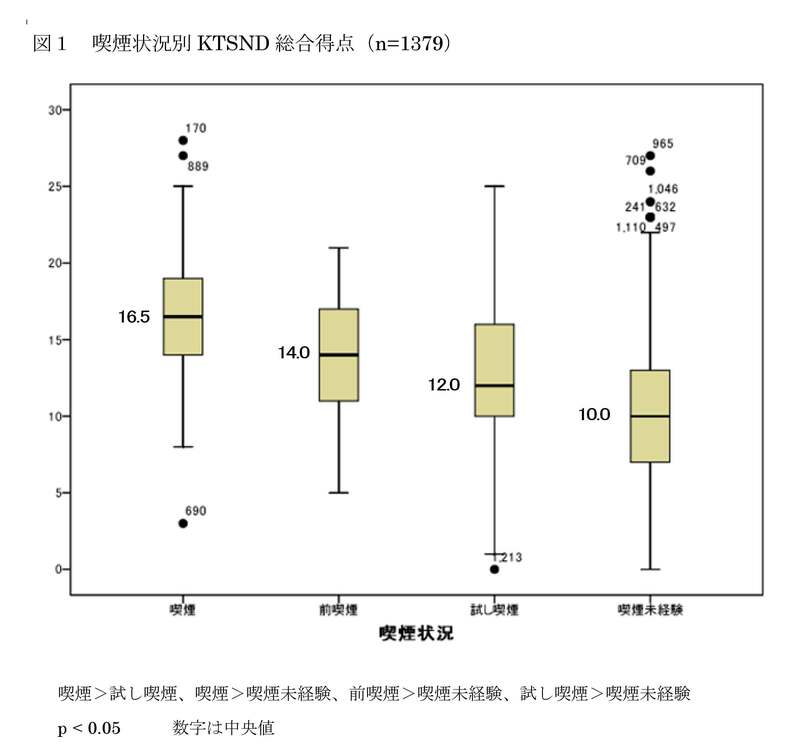 Even among responders who had never smoked KTSND was correlated with lifestyle. Our study confirms that attitudes towards tobacco smoking are deeply influenced by smoking status and that perception of female students towards tobacco smoking and their lifestyle are closely related. 1) ASH， Scotland: Smoke-free Legislation around the World http://www.ashscotland.org.uk/ash/ash_display.jsp?pContentID= 4264&p_applic= CCC&p_service= Content.show&， accessed for Feb 15， 2009. 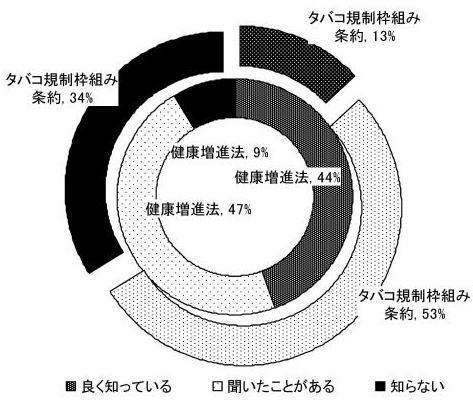 2) 日本禁煙学会：受動喫煙防止のための政策勧告WHO 2007　について　http://www.nosmoke55.jp/data/0706who_shs_matuzaki.html， accessed for Feb 15， 2009.
http://www.pref.hokkaido.lg.jp/NR/rdonlyres/83D43C31419F-49C0-92A8-77206B673590/0/honnpenn.pdf， accessed for Feb 15， 2009. 5) 中久木一乗， 竹村薫， 平賀紀子， ほか：東京都内主要駅周辺デパートなどの飲食店街の無煙環境調査結果.禁煙会誌　2008；3（5）；101-105. 6) 紅谷歩， 中久木一乗， 大谷美津子：千葉県内主要地区飲食店の無煙環境調査結果.禁煙会誌　2008；3（5）；106-107. 7) European network for smoking prevention: Progress in Tobacco Control in 30 European Countries 2005-2007 http://www.ensp.org/files/30_european_countries_text_final.pdf， accessed for Feb 15， 2009. 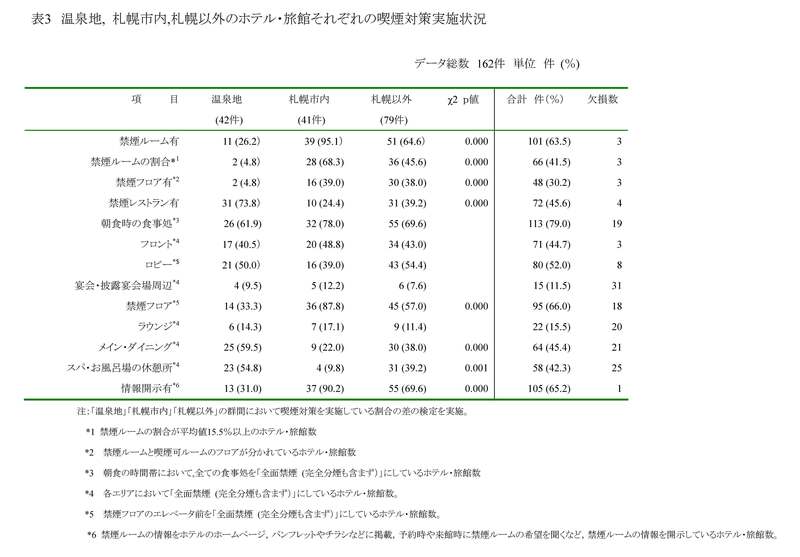 8) わが国における受動喫煙対策かかわる社会環境整備に関す研究:京都のホテルの調査結果http://www.tobacco-control.jp/surveillance/q12.html， accessed for Feb 15， 2009. 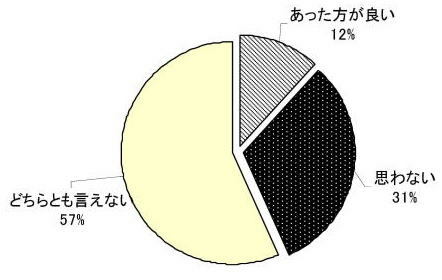 9) 北海道　地域行政局統計課 第114回（平成19年）北海道統計書数http://www.pref.hokkaido.lg.jp/sk/tuk/920hsy/07， accessed for Feb 15， 2009. 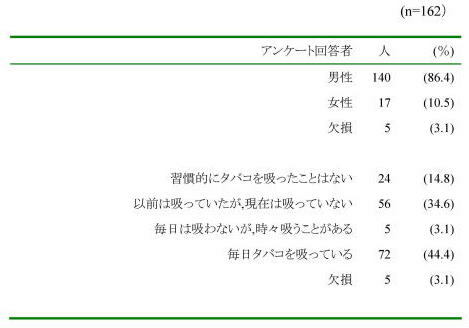 10) Kotani K， Osaki Y， Kurozawa Y， Kishimoto T. A survey of restaurant smoking restrictions in a Japanese city. 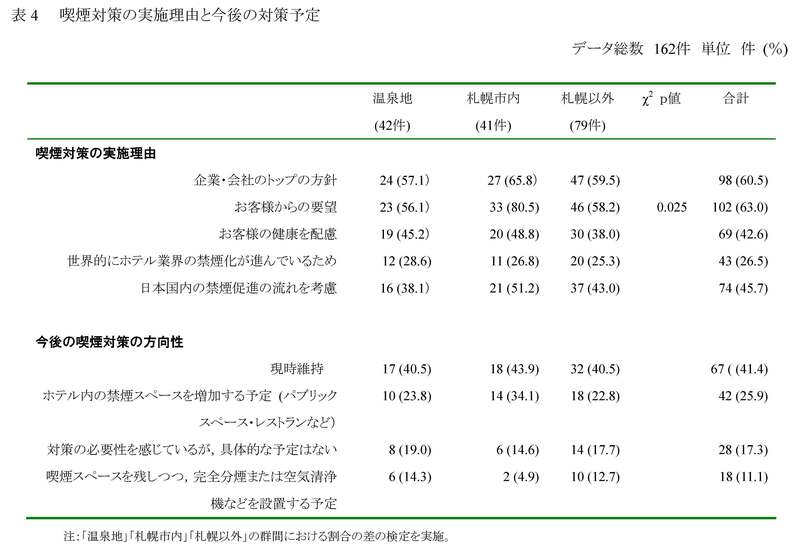 Tohoku J Exp Med. 2005;207:73-79. 11) 北田雅子， 武蔵学， 中村永友：飲食店における受動喫煙対策の現状と課題-北海道「空気もおいしいお店推進事業」登録店の調査から-.厚生の指標　2007;54:27-37. 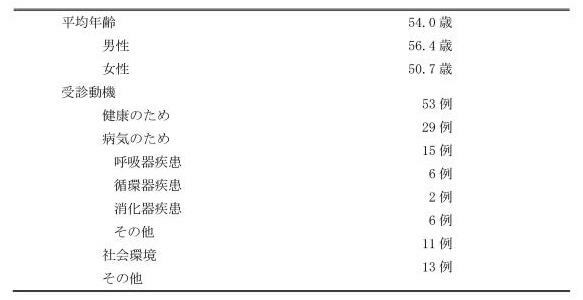 The aim of this study was to investigate the implementation state of tobacco control policy in the hospitality industry （hotel） in Hokkaido. We conducted a self-administered survey of 240 hotels that contract with a travel agency from April to May 2008， 162 hotel executives （response rate:67.2%）. The results of this survey showed that in 58 hotels （37%） did not have a smoke-free room， 88 hotels （55.3%） did not have a smoke-free lobby （public space）， and 86 hotels （54.4%） did not have a smoke–free restaurant. The implementation of tobacco control policy in coffee shops was most behind. 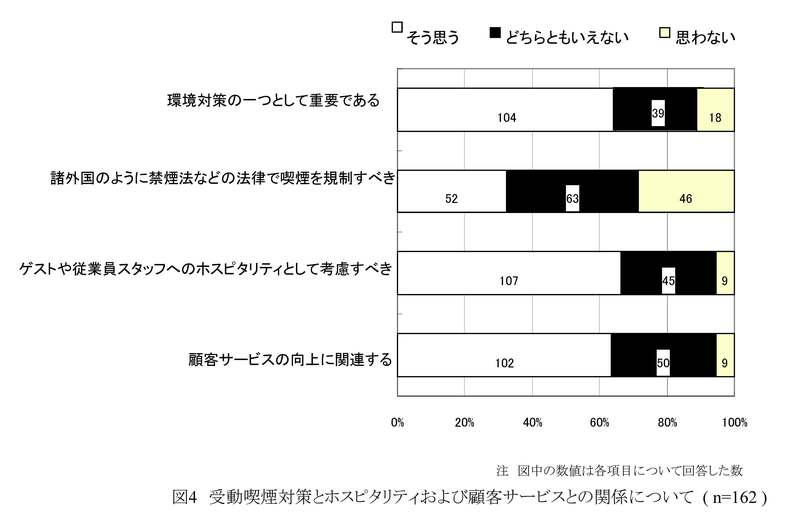 The objections from customers were about guest rooms the most. Now， the reasons for the implementation of tobacco control policy has related to three factors. First， the demand from customers， second the policy implementation of the company and its president， thirdly the overseas smoke-free trend and its overflow onto Japanese soil. More than 60% of the respondents were aware of tobacco control policy and customer service， hospitality and environmental measures. The difference on implementation of tobacco control policy related to administration style and constituency. Tobacco control policy is part of hospitality and quality assurance in hotel industry. 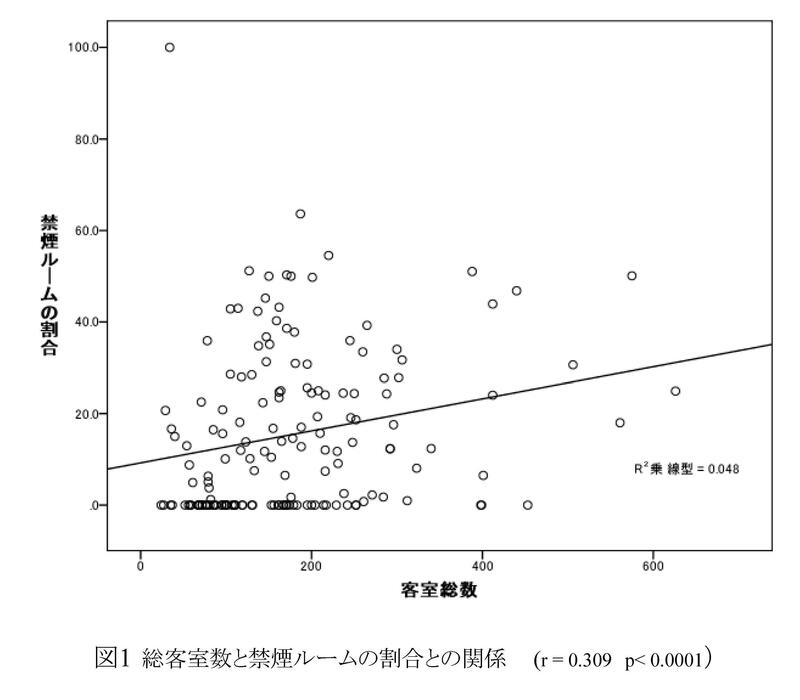 【出典】Barnoya J, Glantz SA.Cardiovascular effects of secondhand smoke: nearly as large as smoking. Circulation. 111:2684-98,2005.